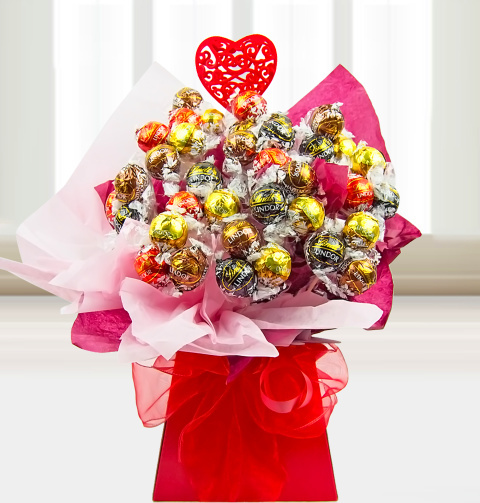 Master Swiss chocolates beautifully presented in this spectacular bouquet. What a perfect gift to send for any occasion! Each bouquet is expertly arranged and gift wrapped by hand to give that needed wow factor on arrival.